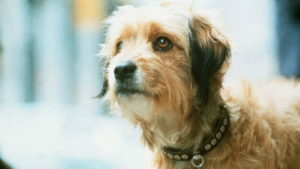 Benji, another fictional character, ranks as number four on BOOMER's Top 5 most iconic dogs. Who Is He? 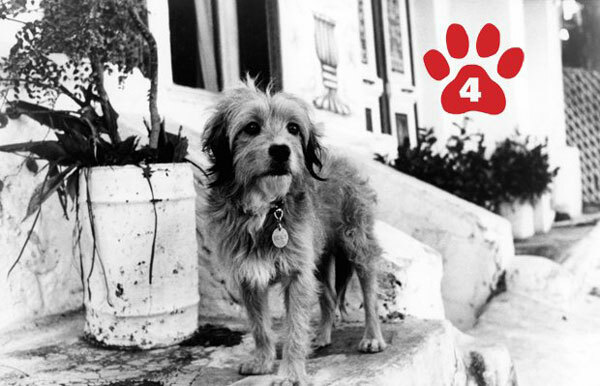 This fictional furry four-legged man’s best friend has been the focal point of many movies between 1974 and the early 2000s. Dog Actor: Over the years, many canines have played the role of Benji. 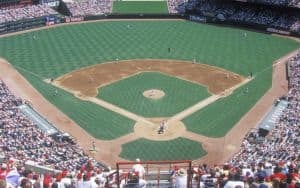 The first dog to play Benji was a shelter dog named Higgins.